Terry Linhart is a friend and mentor and teaching and consulting colleague. With a couple other friends, we’ve helped a school get more focused on spiritual formation. We’ve developed a couple of college courses. I’ve learned a lot from Terry. The other day his new book, The Self-Aware Leader was released. 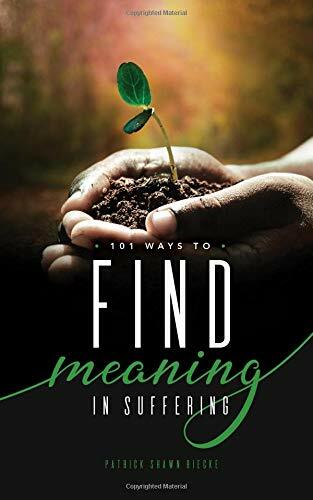 The subtitle tells the story: “Discovering your blind spots to reach your ministry potential.” His metaphor comes from driving: if we don’t figure out how to know what’s in our blind spot, we can end up in the ditch. Dealing with people injured in accidents as a chaplain, I really want to keep that from happening, in cars and in life. Seeing the race before us. I had a chance to read the book in a late draft stage. After I got the final copy I started reading it again. I kept having to say, “How am I doing with that? How can clean that up? 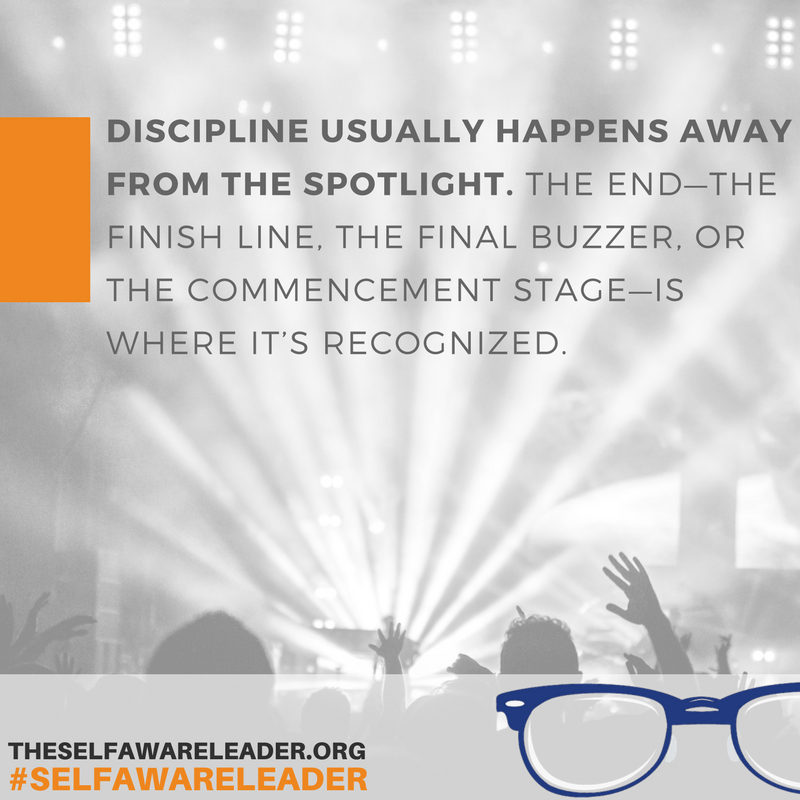 How can I be more effective with that?” It’s a tool that can keep sharpening our leadership. Terry and April Diaz and Joan McLendon and I spent a day talking about each of the concepts in the book. For the next few weeks, Terr y has these conversations on his podcast, 37 the podcast. I listened to the first one the other day while running. It kept me moving. I’d encourage you to listen, too. I work in lots of ways to help people grow. If I didn’t point you toward this book, I wouldn’t be doing my job.